Lara Casey is a believer in the “impossible,” helping women to live on purpose through the many hats she wears in her parent company, Lara Casey Media. She founded Southern Weddings magazine a decade ago and is the CEO of Cultivate What Matters. Lara is also the founder of the Making Things Happen movement, a nationally-acclaimed workshop that has been sold out for the last eight years and has toured over 40 cities. 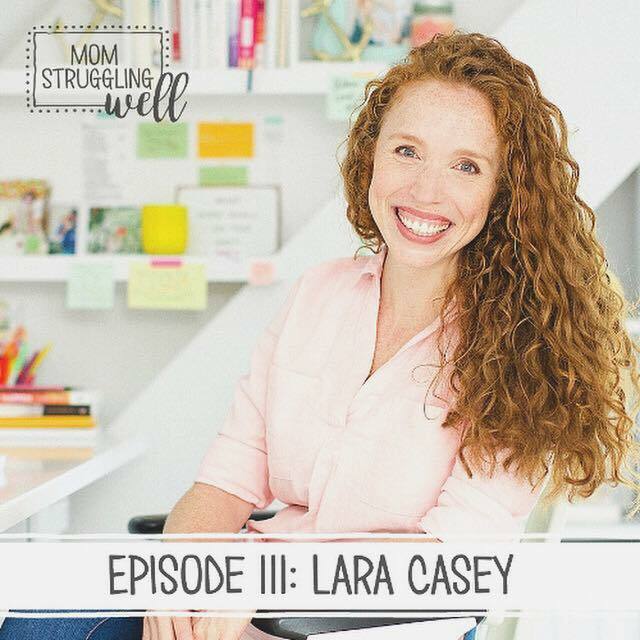 Lara frequently speaks on goal-setting, faith, mission-centered business, and is the creator of the PowerSheets Goal Planner. As if all that wasn’t enough, Lara is also an author, wife, and mother of three.